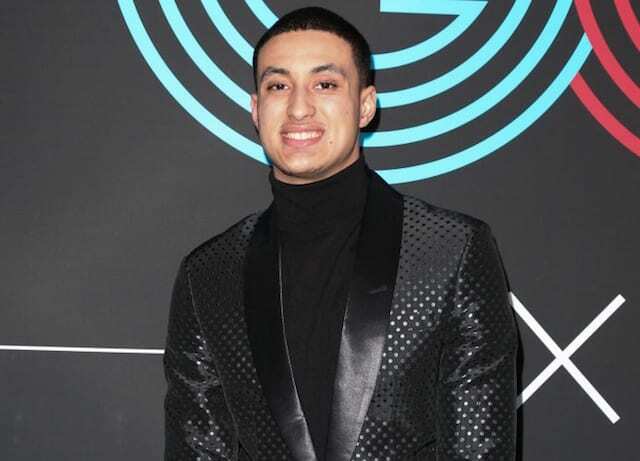 2018 NBA Awards: Kyle Kuzma Nominated For ‘Best Style,’ Lakers Tied To Dunk Of The Year Through Larry Nance Jr. 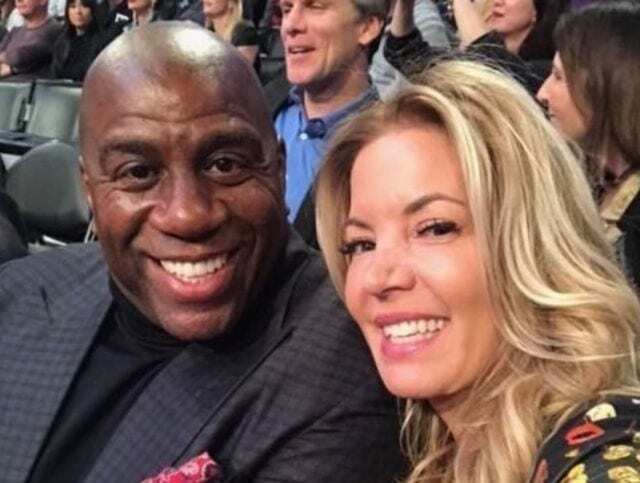 The Lakers have eyes on adding a couple of big names in free agency this summer. Someone like Paul George or LeBron James would definitely help fill that closer role, but head coach Luke Walton isn’t relying on free agency for that. Walton believes that he has players on the roster already capable of growing into that role. Chief among them would have to be Brandon Ingram and Kyle Kuzma. 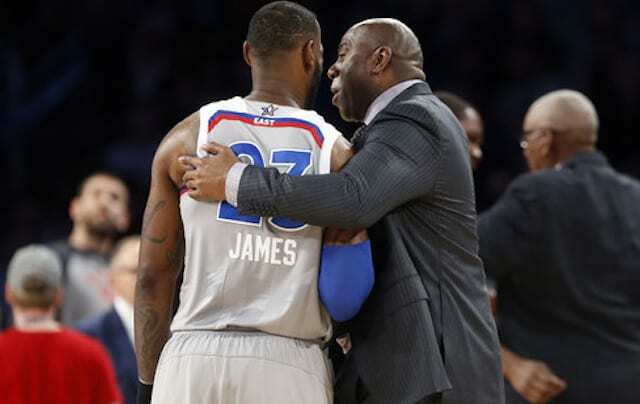 And fortunately for the Lakers, both players have those same expectations for themselves. 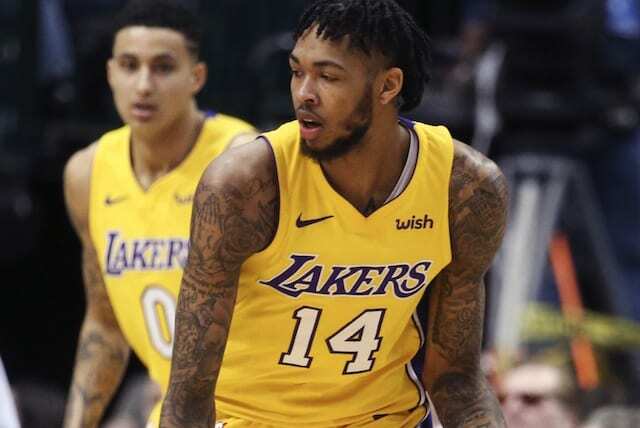 Ingram had his chances throughout the season, most notably hitting a game-winning three against the Philadelphia 76ers and tipping in his own miss to send an early-season game against the Washington Wizards to overtime. 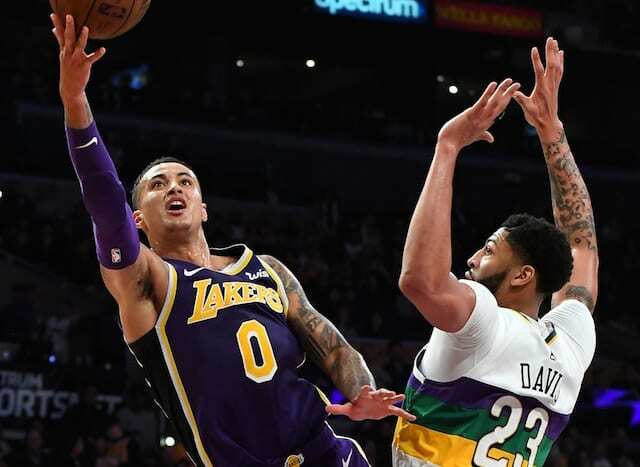 Of course, when it comes to having that closer mindset, many would argue that Kuzma is ideal for the role and he agrees. “I have that mindset to go out and win a game. I’ve always been like that,” Kuzma said. 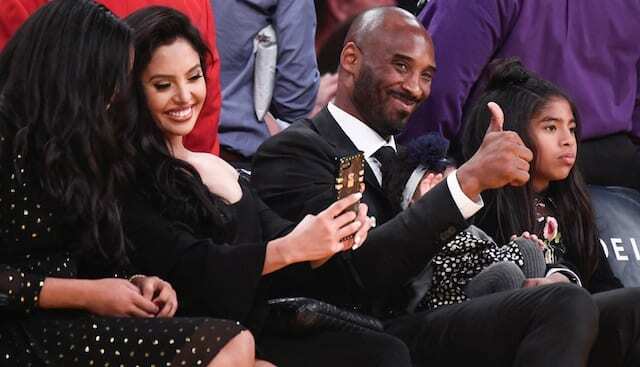 One of the great things about these young Lakers is that, just like Walton, they aren’t relying on some outside help to take this team to the next level. They believe they have the talent in-house to make a leap next year and the same goes for finding a closer.